I just noticed in my Contacts app, DUO contacts is listed twice for some reason.. One has all of my Duo accounts, the other has none.. I can un list the one DUO with 0 contacts, but I am wanting to find out why two are being listed.. I see now in my contacts the duplicate set of DUO contacts.. teh duplicate is called "PREVIEW"
What the HECK !.. and how can I get rid of this "PREVIEW" list permanently.. My wires detek50 does not have this "PREVIEW" list..
No feedback from even LiamQ???? Is there an app called Duo Preview on your device too? Check your list of installed apps to make sure there isn't two copies of Duo. 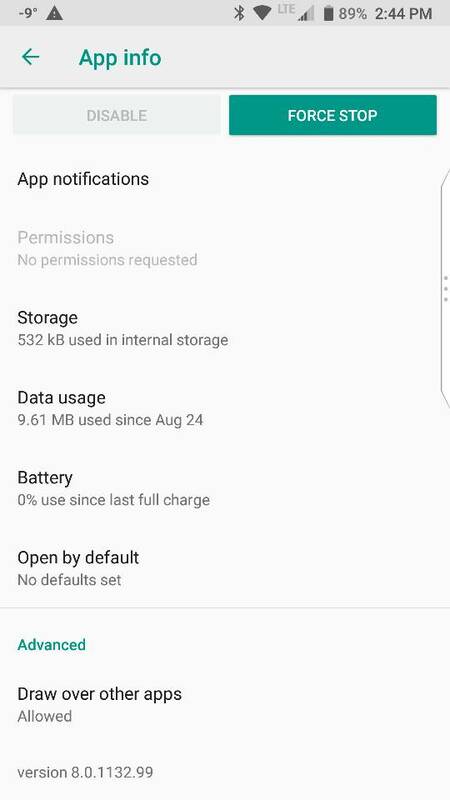 Google might be able to help more since Duo is their app. 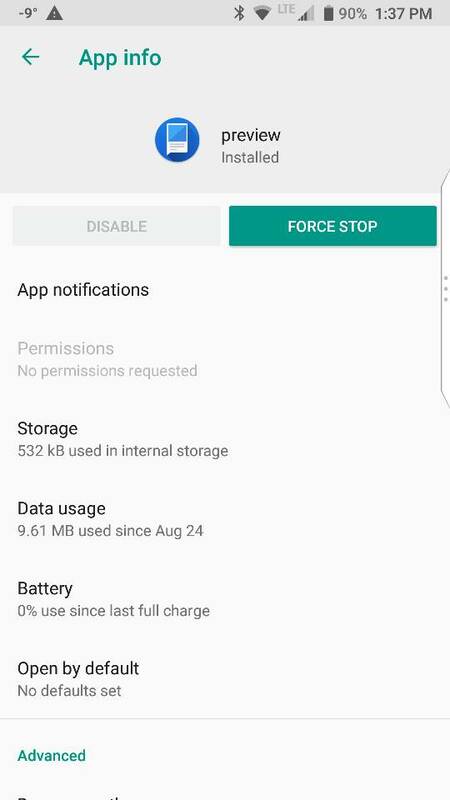 From https://forums.androidcentral.com/sh...=1#post6331665, it seems that other Android devices have the same problem. Should DUO show up in the HUB ? No, Duo integration is not supported in Hub. Another question for you please. There is a standard built in Android Contacts Database, and any contact aware apps can put stuff in it. And BlackBerry Contact apps show what's in there. So yes, that means Duo put contacts in the database on it's own. Any idea why Twitter won't show up in my hub anymore. Uninstaller and reinstalled Twitter a hundred times to no avail. Plus I still get the Twitter notification bug. Glad to hear the problem was resolved. Same duplicate Duo contacts here after restoring from a new BlackBerry Mobile device. 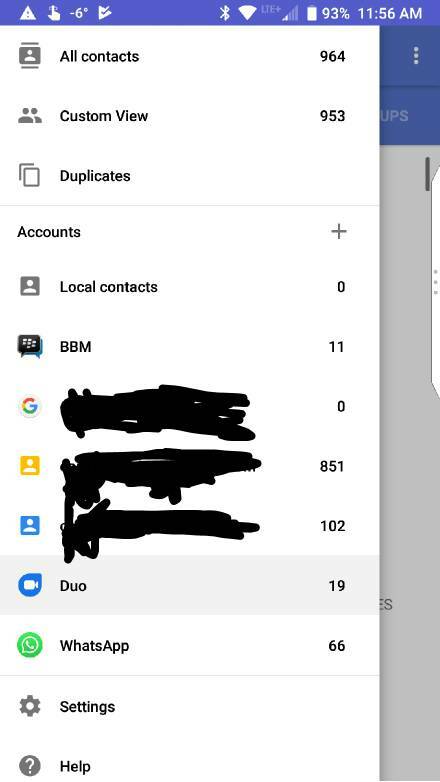 When I deleted my Duo account (via the Duo app), only one Duo contact was removed in BlackBerry Contacts, but the other one remain. For now, I just uncheck syncing the stale one. It looks to me Duo has created 2 set of contacts in my Google account, but never delete the other one. Last edited by asiayeah; 12-18-18 at 06:16 PM.